And the free January 2018 #wallpaper is live on the “Monthly Wallpaper” page. 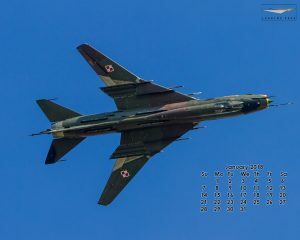 Polish Air Force Su-22M-4 “Fitter” performs a “topside” pass at the Royal International Air Tattoo in 2014. It was an excellent display by a type not often seen here in the UK these days.